This post was co-authored with Cole Hoover, Director of the MovingWorlds Institute. The scenario above is a common one. 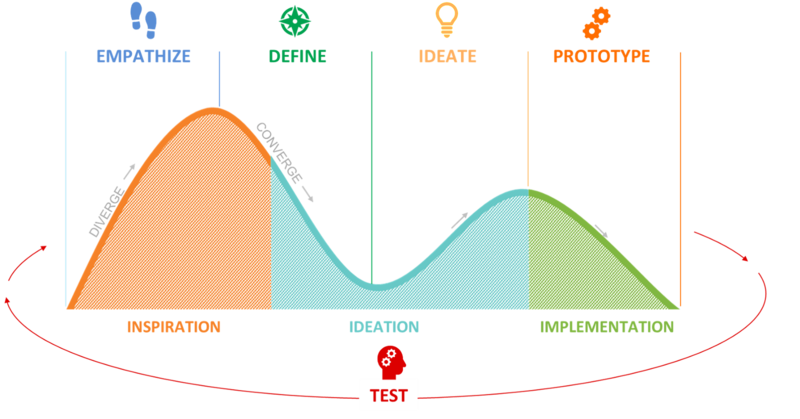 For all of the talk about “Design Thinking”, there remains a lot of confusion. But don’t worry — you’re not alone. 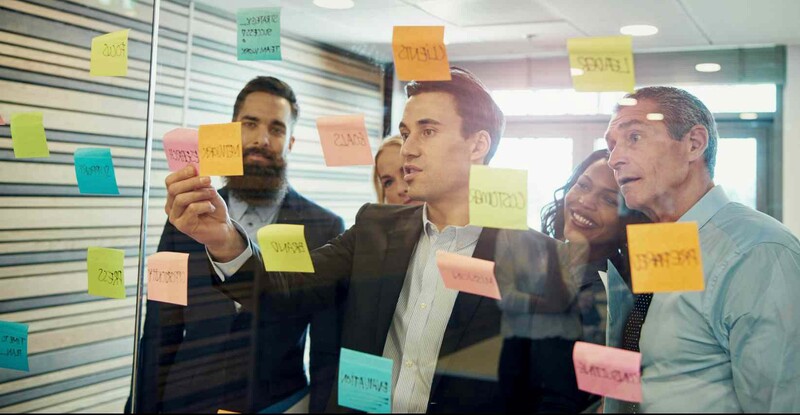 Below are practical tips, developed in the MovingWorlds Institute, for how to think about both “Design Thinking” and “Human-Centered Design” as complementary tools that can be used together to create lasting results. Human-Centered Design, popularized by IDEO.org, is a mindset that overlays design thinking to ensure that the products are actually relevant and beneficial — in the long run — for the people they are intended to serve. Design Thinking + Human-Centered Design = Social Enterprise Thinking for Lasting Change. 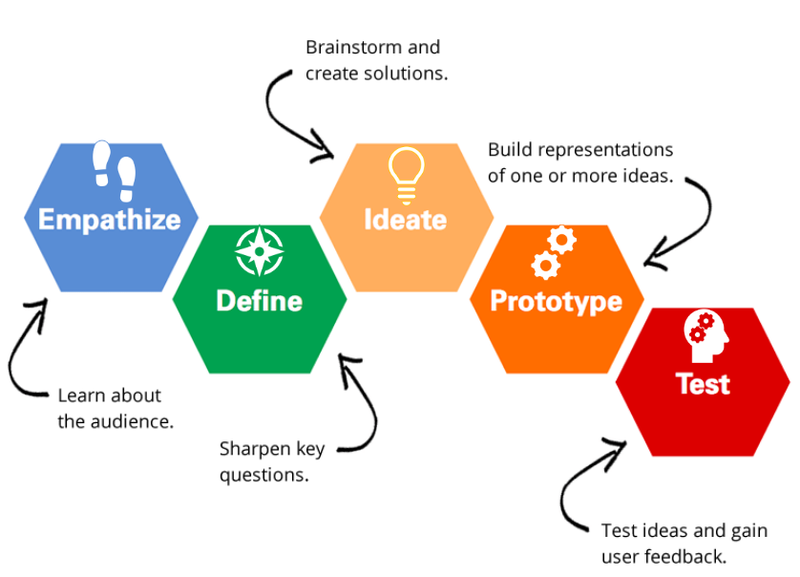 Design Thinking guides us to come up with as many ideas as possible — not just “right” ideas. To this, Human-Centered Design recommends creative processes in this “ideation” phase on how to generate more ideas in partnership with those we are serving. Originally published at blog.movingworlds.org on October 5, 2018. Co-founder and CEO at MovingWorlds.org. Working to empower social enterprises. Promoting @Experteering. Lectures on #CSR in free time. We help professionals grow as leaders and make a bigger impact with their skills and careers. Here’s what we’ve learned about career development, social enterprise, and human-centered design in the process.